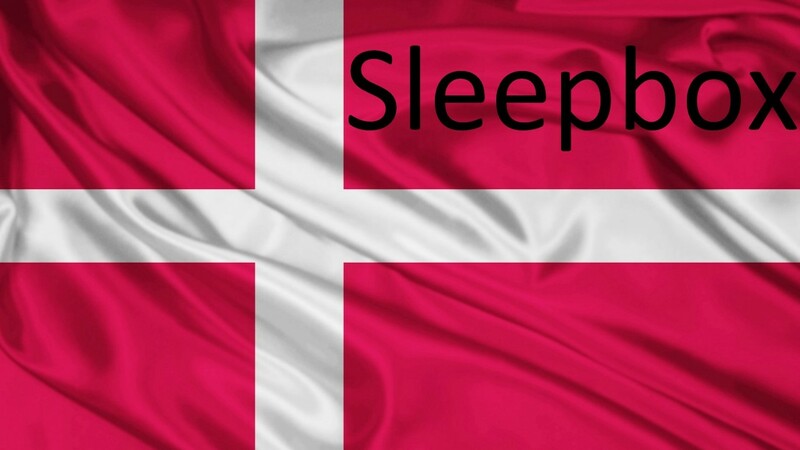 We are happy to announce Sleepbox Denmark has arrived. Denmark is considered the happiest country in the world. What makes Denmark the happiest country in the world? Here at Sleepbox we would like to share Denmark’s happiness and spread the word through our unique sleeping capsules. Each Sleepbox capsule is made to the highest possible standard to enable the user to relax in first class luxury. The soundproofed capsule allows a space of serenity with lavish furnishings, meaning whatever your reason for using one of our capsules, you’ll be relaxed and comfortable for the whole duration. Denmark has the highest employment rate within Europe along with a large amount of higher education establishments. This reason alone is enough for Sleepbox to set up the Sleepbox Denmark office. Contact the Sleepbox Denmark office for more information, or obtain a Sleepbox price at Denmark@sleepbox.co or click on the side menu bar to view the full Sleepbox product range.